Doug and Brad DeBerti are a father and son duo that are as real of a gearhead family as they come. Doug has worked in the custom build industry for 25 years creating one-off cars and trucks. His projects are bespoke for clients and include unique designs like a drift racing truck and a truck modeled after a fighter jet. The DeBerti’s have also done work in the form of racecars or even show cars for OEMs. The money they generate from their garage goes straight into Brad Deberti’s racing career. 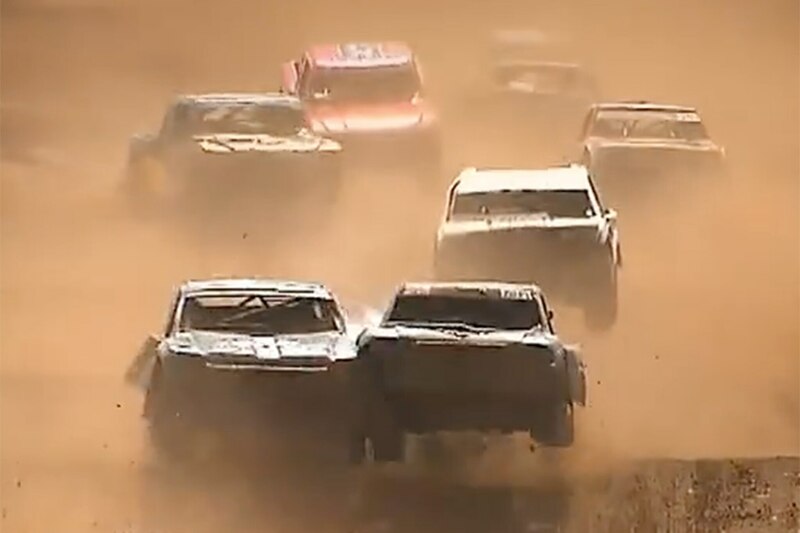 Brad DeBerti won the 2015 Pro-Light Rookie of the Year and 2016 Lucas Oil Off Road-Pro-Light championship with his father acting as both his coach and spotter. 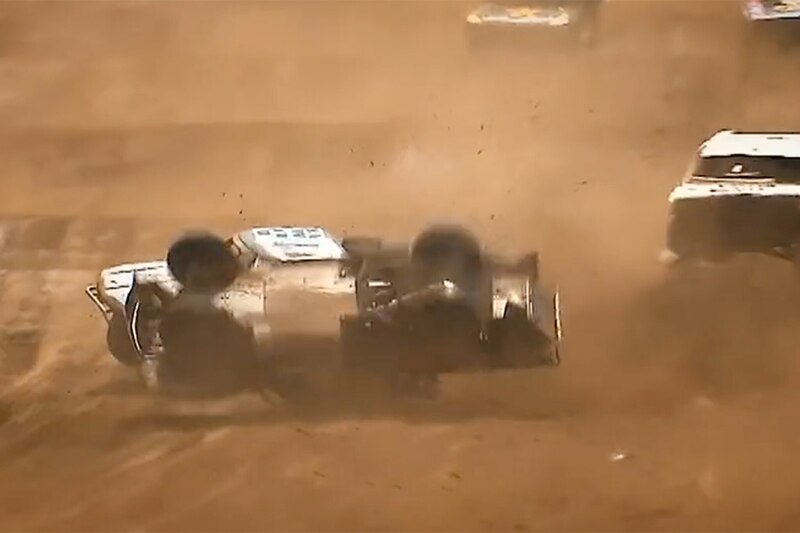 His bourgeoning career almost crashed to an end when he was hospitalized after his racing truck flipped seven times. 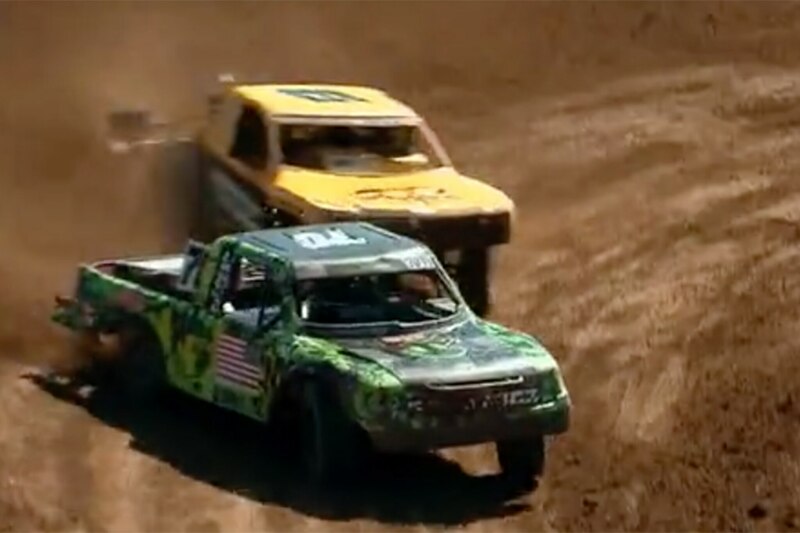 The near-fatal accident almost ended Brad’s career, and as a result he took a break from racing for a year to recover and to grow the family business with Doug. Now he’s back to work pursuing a NASCAR career with driver Joey Logano as his mentor. 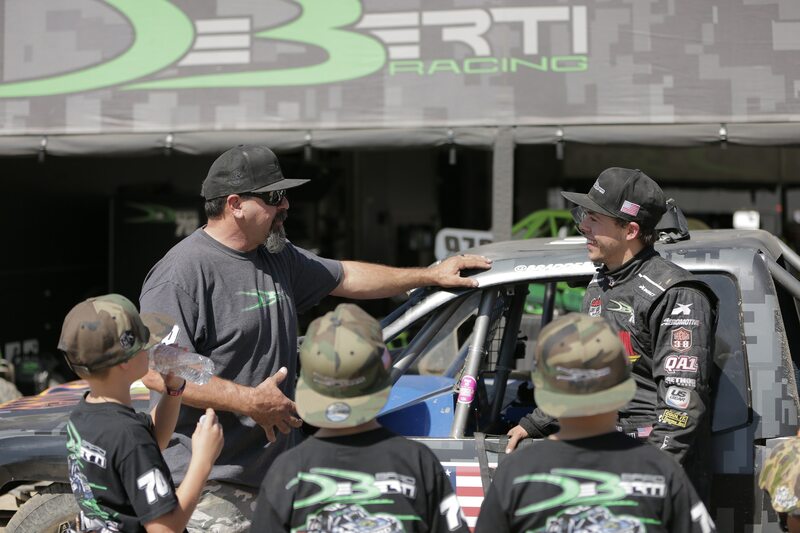 To fund Brad’s racing career, the DeBerti’s will continue to build cars and trucks for customers as the audience follows their journey. 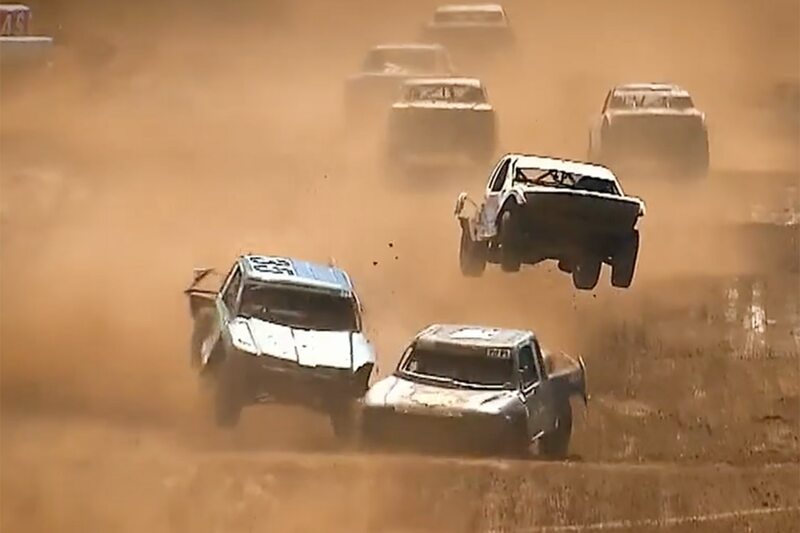 You can catch the first episode of “Twin Turbos” on Wednesday, February 28 at 10pm ET/PT on Discovery.